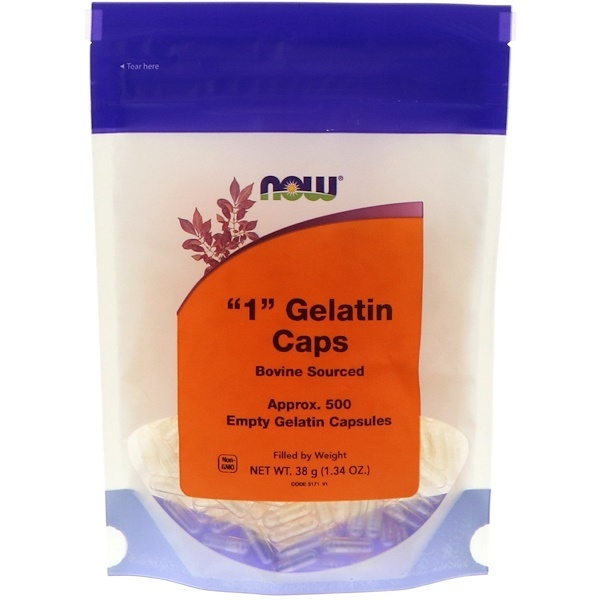 These "1" Gelatin Capsules can hold 250-400 mg of most vitamin or mineral powders. We also supply "3", "0", "00" and "000" sizes as well as Veg Capsules in "0" and "00" sizes. Not manufactured with yeast, wheat, gluten, soy, corn, milk, egg, fish, shellfish or tree nut ingredients. 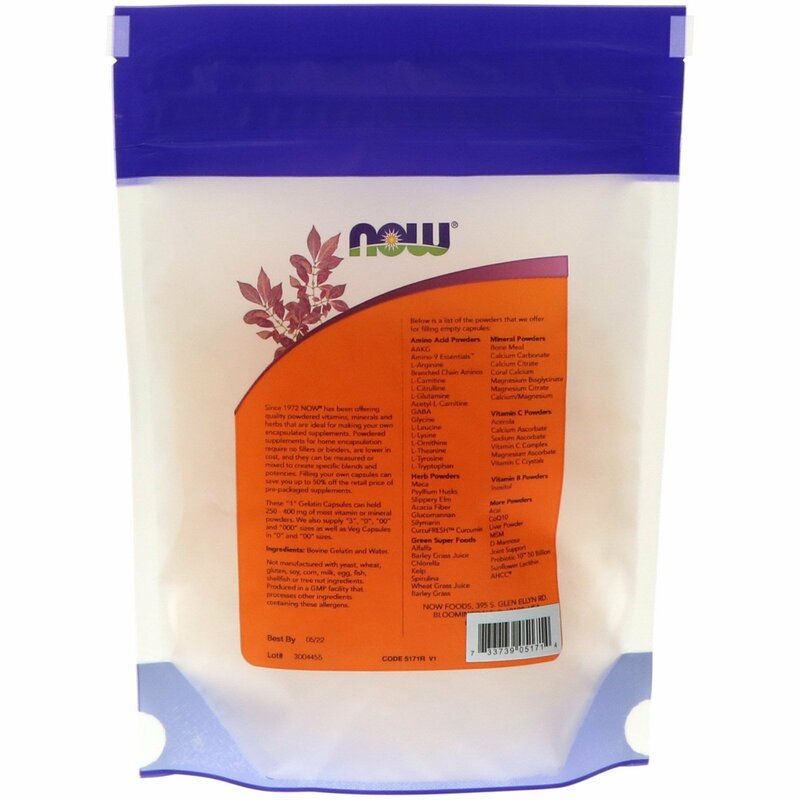 Produced in a GMP facility that processes other ingredient containing these allergens.